the nOATbook: What's for Dinner? Inspiration for your week night meals. What's for Dinner? Inspiration for your week night meals. Welcome to hump day, the day you've run out of motivation and ideas for dinner ideas. So I'm here with some inspiration to help you answer the dreaded question "What's for dinner?" I'm one of those people that love looking for recipes and cooking new things. I have a bloglovin' feed full of food blogs and boards and boards of food pins on pinterest. Here I've collated some of my favourite recipes from the last couple of weeks so you can benefit from my hits and misses and the time I've wasted looking at recipes on the internet! 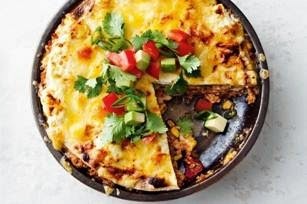 To be included in this round-up the recipes have to use straight forward ingredients, take under 45 minutes to prepare and cook and pass the taste test for adults and kids to make the grade. These recipes passed the test. 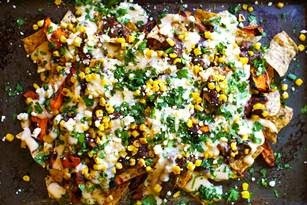 The topping made from yoghurt, sour cream and cheese tastes like a normal cheesy topping but is a light version. A great flavour, super quick and easy to pull together yet looks impressive. 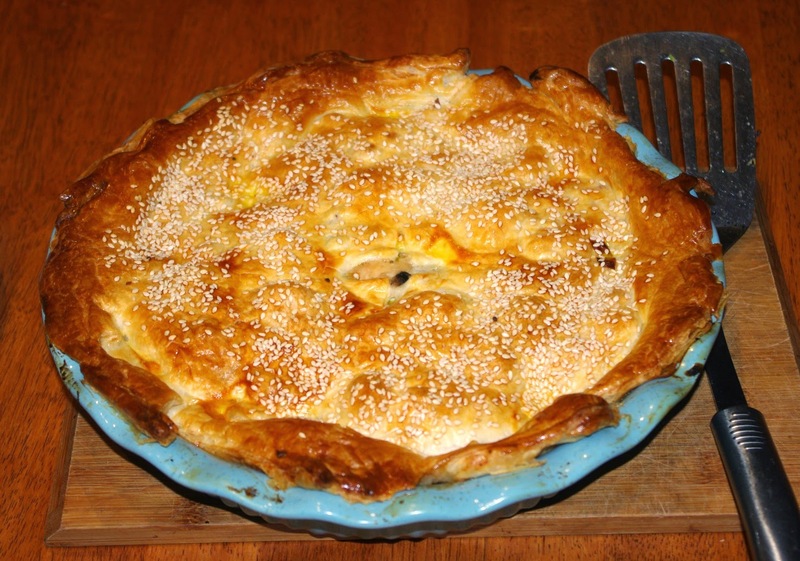 A great creamy filling without using cream! Leek and bacon add great flavour. Can make filling earlier in day. I used kidney beans instead of black beans and made my own tortilla chips by cutting up whole tortillas and crisping in oven. I added avocado and salsa on top. I like the sweet potatoes in slices rather than wedges. A nice healthy Friday night option. I liked the healthy cheese sauce but it does have a distinct taste. Hubby didn’t like. I’ll use just straight cheese sprinkled over next time. Highly recommend using salsa to add some extra freshness. 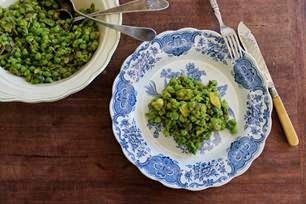 A great change up to the traditional peas. A bit creamy from the avocado and a nice tang from the lemon. So I took a little liberty here with 'straight forward' ingredients but it was too good not to include. The best cake I’ve made in a while – healthy and non-healthy versions. 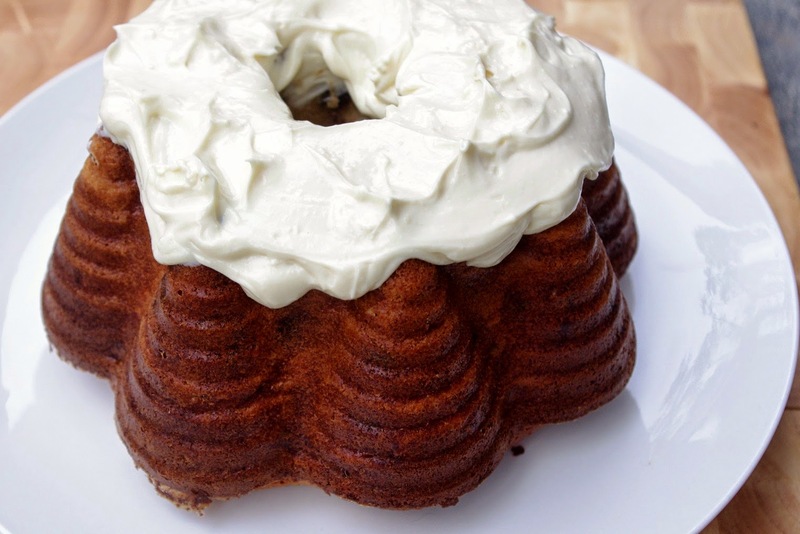 Most genius version of cream cheese frosting, all of the taste and hardly any sugar. Can’t recommend it highly enough! 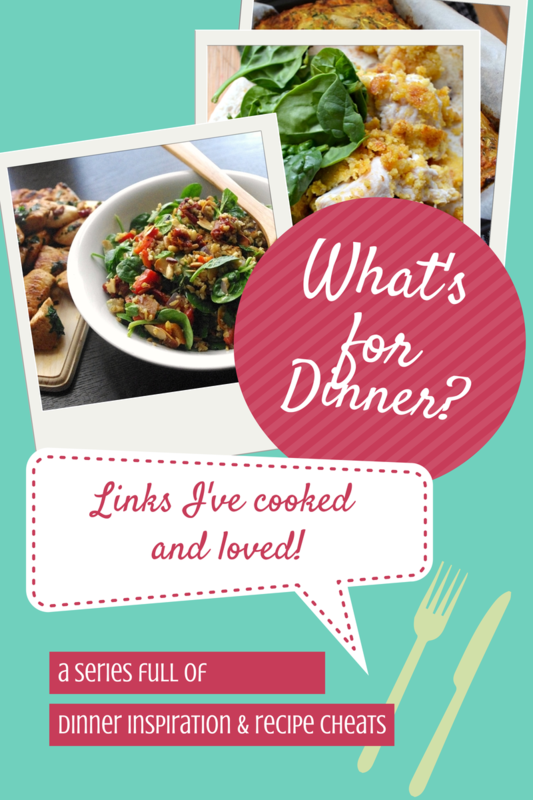 I'd love to hear if you have a go at any of the recipes or let me know what type of recipes would be useful for me to include in the next "What's for dinner?" post.